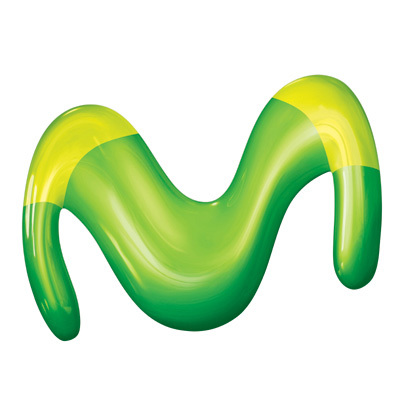 Telefonica’s pay-TV service Movistar TV is breaking all subscription records. In just four months the company has surpassed 1 million subscribers – more than 300,000 clients in comparison with the first quarter of the year. It has become the second largest pay TV company in Spain ahead of ONO and will be the first one when the Canal Plus operation is completed and approved by the competition authorities with more than 2.6 million subs. Telefonica’s aggressive approach to the pay-TV market, including convergent service Fusion (mobile and fixed broadband internet, mobile and fixed telephony and television with 80 TV channels) is bearing fruit capturing thousands of subscribers every day. The company recently completed the acquisition of a 56 per cent stake in DTH platform Canal Plus to control up to 78 per cent in the operator with plans to reach 100 per cent in case of a deal with Mediaset to acquire it its 22 per cent in the platform. Also, Telefonica recently launched flat fee with access to a wide range of films and TV series on demand, excluding premieres, emulating Netflix.